SAN JOSE, CA, October 20, 2018 /24-7PressRelease/ — Nationally recognized animal welfare foundation Maddie’s Fund® has just awarded a $200,000 grant in support of the Maddie’s® Executive Leader Fellowships at Humane Society Silicon Valley (HSSV). The grant funds two new fellowship positions to develop leaders in animal welfare. •	Leading and managing across functions to optimize overall mission and financial outcomes. •	Shelter medicine and integration of shelter medicine standards throughout operations. •	Change management and successfully orchestrating change across an organization. •	Thinking end-to-end to support outstanding stakeholder experiences for the benefit of the mission. •	Leveraging collaboration and partnerships to expand mission reach and impact. •	Building a high-performing team. 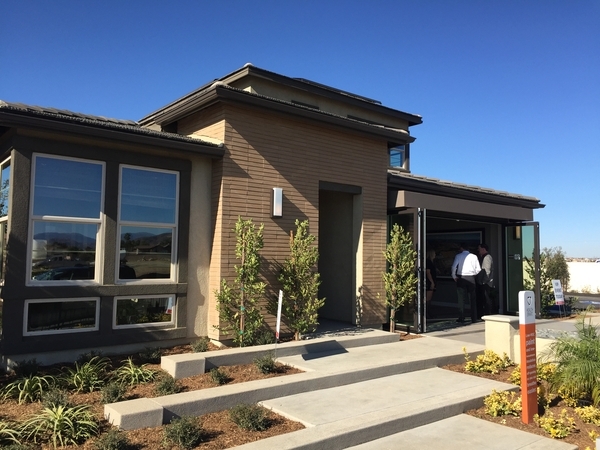 “We’re honored to have been selected for this opportunity and for the recognition Maddie’s Fund has given Humane Society Silicon Valley’s leadership and innovation in the animal welfare community,” says Carol Novello, President of HSSV. “Maddie’s Fund is very excited to offer this Leader Fellowship at Humane Society Silicon Valley, as this will open the door for new progressive leaders in our animal welfare industry and bring us closer to our no-kill animal sheltering goal,” said Lynne Fridley, Maddie’s Fund Co-Director of Education. 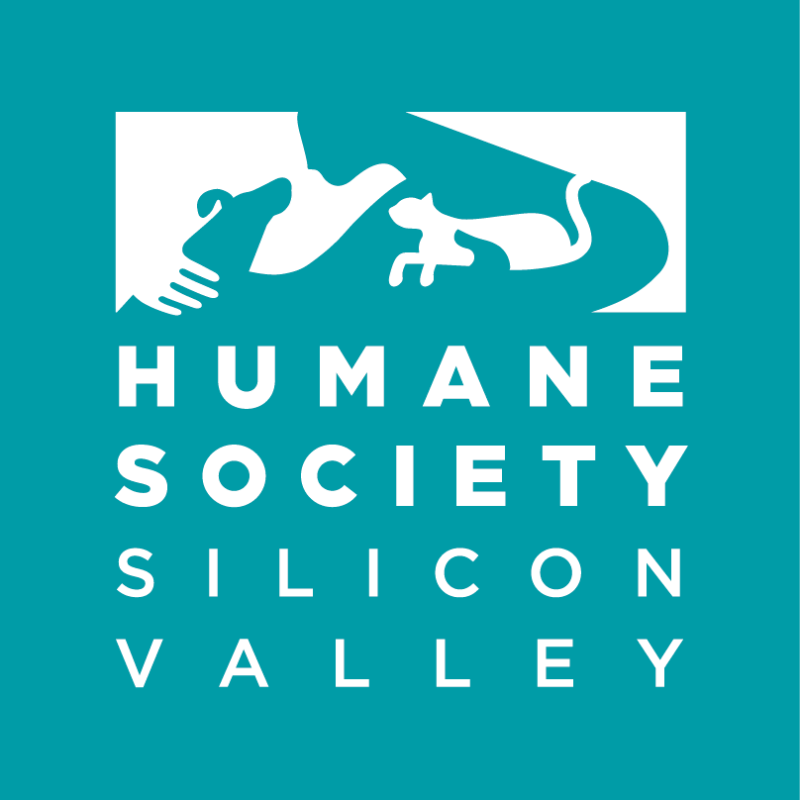 About Humane Society Silicon Valley: Humane Society Silicon Valley (HSSV) is an independent, privately funded, 501(c)(3) non-profit organization serving people and pets for over 85 years. In 2017, HSSV became the first organization ever to earn model shelter status according to the guidelines set forth by the Association of Shelter Veterinarians. As an independent non-profit organization, HSSV does not receive funding from Humane Society of the United States, ASPCA, or state and federal government entities. HSSV offers quality adoptions, affordable spaying/neutering, vaccinations, microchipping services, pet care services, and education programs to enhance the human-animal bond. Established in 1929, HSSV has adopted more than 500,000 animals into permanent, loving homes. Animal welfare is their top priority and their mission is to save and enhance lives. About Maddie’s Fund: Maddie’s Fund® is a family foundation created in 1994 by Workday co-founder Dave Duffield and his wife, Cheryl, who endowed the Foundation with more than $300 million. Since then, the Foundation has awarded more than $225.7 million in grants toward increased community lifesaving, shelter medicine education, and pet adoptions and foster care across the U.S. The Duffields named Maddie’s Fund after their Miniature Schnauzer, Maddie, who made them laugh and gave them great joy. Maddie was with Dave and Cheryl for ten years and continues to inspire them today. Maddie’s Fund is the fulfillment of a promise to an inspirational dog, investing its resources to create a no-kill nation where every dog and cat is guaranteed a healthy home or habitat. #ThanksToMaddie.